Sophie Anderson made her debut for the Scottish Women’s Rugby Team against Spain in Madrid. A north-east woman has swapped delivering papers for delivering tries. 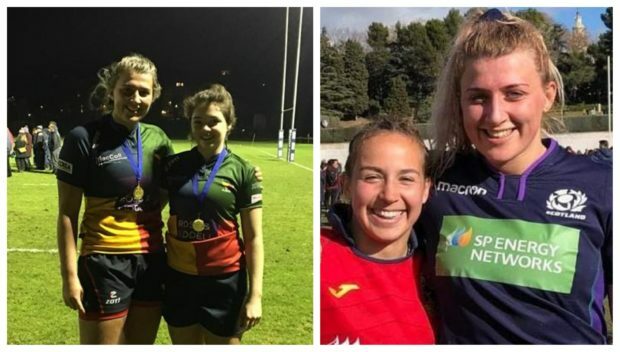 Sophie Anderson is part of the Scotland Women’s Rugby team, and played in Madrid at the weekend. It was the 20-year-old’s first cap for the squad, despite only trying the game for the first time two years ago. 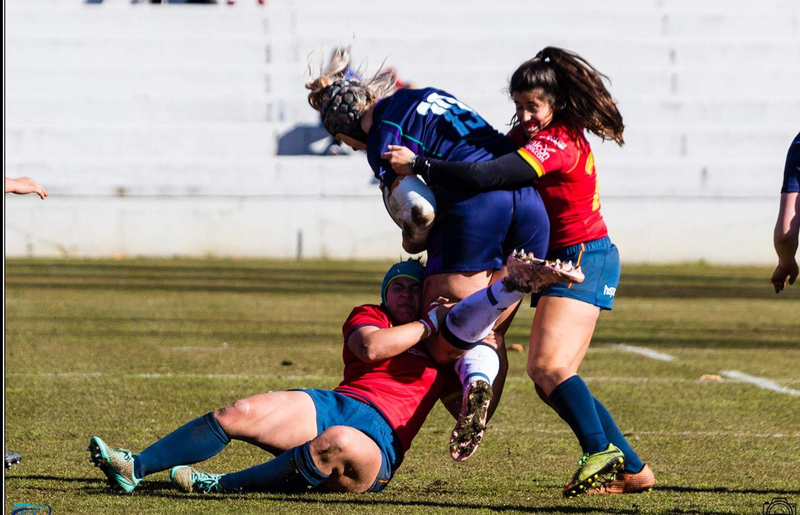 REPORT | Four-try Scots edged by Spain Women in Madrid thriller (29-24). The former Mintlaw papergirl – who even won an award for her dedication to delivering P&Js to more than 40 people for four years – described it as an “unreal experience”. Her fans at home – including her former customers – are being kept up-to-date with her achievements, as her brother has now taken over the paper round. Miss Anderson said: “For four years I was a papergirl in Mintlaw and got on so well with everyone. “I had over 40 papers for the area and even now everyone chats to me. As well as being dedicated to the deliveries, the former Mintlaw Academy pupil played football with the successful Buchan Girls and Ladies FC. It was thanks to encouragement from a teammate that she discovered her love of rugby. “One teammate kept saying I would be able to play rugby as I had the speed and strength and she believed I would play for Scotland,” she said. “Eventually about two years ago I messaged her, tried it out with the Garioch Ladies team and I fell in love with it. “We had been playing in Edinburgh and someone came up to me after I had a really good game and scored a try – they asked for my contact details. “I was asked to start training with the West of Scotland women which meant a lot of travel to start off. Sophie Anderson in action for Scotland against Spain in Madrid. While studying midwifery at the University of the West of Scotland, she joined the Hillhead Jordanhill RFC Club where her talent was noticed and she was asked to become part of the national training program. And despite breaking her foot at the start of April, Miss Anderson – who plays in the second row, using her speed and strength to gain ground – was delighted to make the trip to Spain. Miss Anderson said: “It was an unreal experience and I loved getting to play in Madrid. “It’s such an exciting time for the women’s team with a lot of firsts. The match was a tight contest, with Spain narrowly winning the game 29-24.